Astigmatism is a common defect that occurs when the curvature of the cornea or lens is not symmetrical, or ‘uniform’. 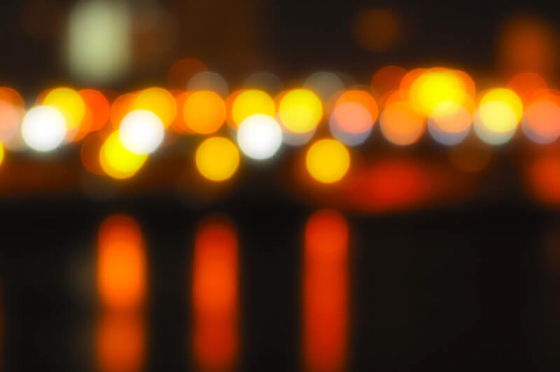 Learn about the different types of Astigmatism and the causes of this eye condition. In this article, we also look at the treatment options along with how it is diagnosed. It is usually a minor eye condition that many people will have to some extent, especially those who wear glasses. However, symptoms can be mild and vision correction is not always needed. Astigmatism is often grouped with two related conditions - short-sightedness (myopia) and long-sightedness (hypermetropia) - all defined under ‘refractive errors’. Those with astigmatism are also likely to be either long- or short-sighted. Astigmatism is most commonly present from birth, but can also develop following eye injuries, or as a complication from eye surgery. Regular astigmatism – the cornea is curved more in one direction. It is the more common of the two types and can be treated with specialist glasses or contact lenses. Irregular astigmatism –the cornea may be uneven and curve in a number of directions, or be curved steeper at the bottom. This type of astigmatism may be a result of an eye injury leading to a scar on the cornea. Irregular astigmatism can be corrected with contact lenses but not glasses. Astigmatism is usually caused when the cornea or lens is not quite the right shape. 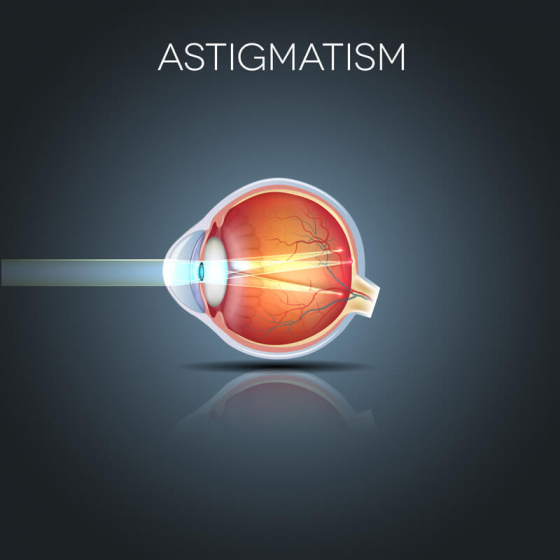 Most people who have astigmatism are born with it, however it is not known why it happens. 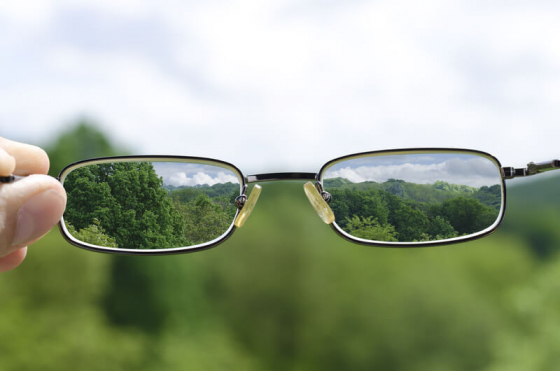 To understand astigmatism and its effects, it is important to understand how the eye works. There are four main components that help the eye function. Cornea and Lens – these sit at the front of the eye to help focus the light coming in, similar to a camera lens. This allows you to form an image on the retina. Retina – this sits at the back of the eye, and is a layer of tissue that senses light and colour. It converts light into nerve signals and differentiates between wavelengths to interpret colour. Optic Nerve – this sends the electrical signals from the retina to the brain where they are decoded and understood. The cornea is at the front of the eye and is a thin layer of tissue. It helps to protect the eye, and working with the lens, focusses incoming light onto the retina to sharpen images. It does this by refracting or bending the light evenly to give a clear view of the object. In order to work correctly, the cornea should be a regular curve, like a sphere. When you have astigmatism, it has an irregular curve, similar to the shape of a rugby ball or the back of a spoon. What does this mean? Light rays hitting the irregular-curved cornea are refracted more in one direction than another, preventing them from focusing on the right part of the retina, and resulting in a blurred or distorted image. This is known as corneal astigmatism. If the lens is an irregular shape, the light also bends unevenly, causing the same problem as corneal astigmatism. This is called lenticular astigmatism. Corneal Injuries - Such as scarring from an infection. Eye Surgery - Surgery that leads to undesired changes to the cornea. Keratoconus or Keratoglobus - The cornea can bulge, get thinner or change shape on account of these disorders. Astigmatism is usually diagnosed during routine eye tests. Those that have astigmatism are normally born with the defect, but the condition can go undiagnosed for a long time if regular eye tests are not conducted. It is especially important for children to get routine eye tests as they may not realise there is a problem with their eyesight. If astigmatism is left untreated, it can end up causing lazy eye and may also affect your child’s ability to read and focus in school. Babies usually have their eyes examined either at birth, or within 72 hours to check for any defects. Their GP will usually carry out a follow-up examination around the six week mark. Orthoptist – A specialist in problems with the development of eye movements and vision, usually found in local health clinics and hospital eye clinics. Ophthalmologist – A medical doctor specialising in the diagnosis and treatment of eye conditions, they typically work from specialist hospital departments. Optometrists – A specialist in eye examinations and sight testing. Optometrists usually prescribe glasses or contact lenses, but are also trained to spot eye conditions and sight defects. Appointments can be made with a local optician. 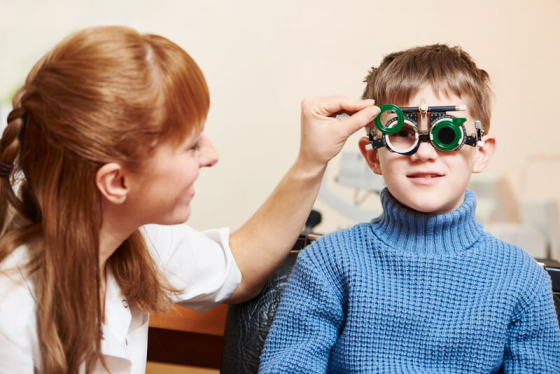 If your child’s vision is normal, they should continue to have regular eye checks annually at an opticians – these are free for all children under 16 years old, and those under 19 years in full time education. Adults should have routine eye tests once every two years, unless advised otherwise. 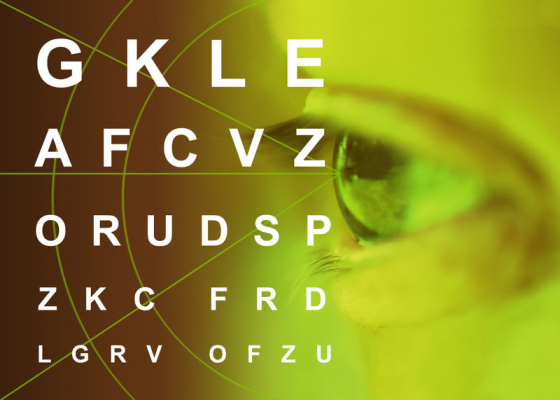 Visual Acuity Test – this tests a person’s ability to focus on objects at different distances. Most commonly, this includes reading letters on a ‘Snellen chart’ – with each descending line of letters smaller than the last. Keratometer Test – the keratometer device measures the extent of corneal astigmatism. It is able to measure how the cornea is focusing the light, as well as detect curve irregularities. The symptoms of astigmatism can be mild and sometimes no treatment is needed to correct your eyesight. In cases where the vision is being significantly affected by astigmatism, corrective lenses (glasses or contact lenses) or laser eye surgery can be used to treat it - depending on the type you have (regular or irregular). Corrective lenses, such as eye glasses or contact lenses, compensate for the cornea’s irregular curve. The light rays pass through the lens and focus onto the retina in the correct place to provide a sharp, in-focus image. Both glasses and contact lenses can be effective at treating astigmatism, and the type of corrective lens you choose, very much depends on your personal preference or on the advice of your optometrist. If your child opts for contact lenses (most children will need to be over 12 years), it is important they understand how to wear and care for their lenses properly. Contact lenses can increase the risk of an eye infection - it’s very important to keep good lens hygiene and ensure day-to day instructions are followed. Laser eye surgery, or laser refractive surgery can be used to permanently correct astigmatism, however it isn’t considered an essential medical treatment and is not available free on the NHS – you would have to visit a specialist eye clinic. The surgery starts by removing the cornea’s outer layer of cells, then using a laser, removes tissue to change the curve of the cornea. The cornea then takes time to heal. Treatment lasts 20 to 30 minutes. Your specialist usually discusses the pros and cons of the different techniques of laser surgery, including any risks involved. Complications associated with laser eye surgery occur in less than 5% of cases, however, it is still surgery and it can be important to find out more about the complications that may arise, and why they happen.